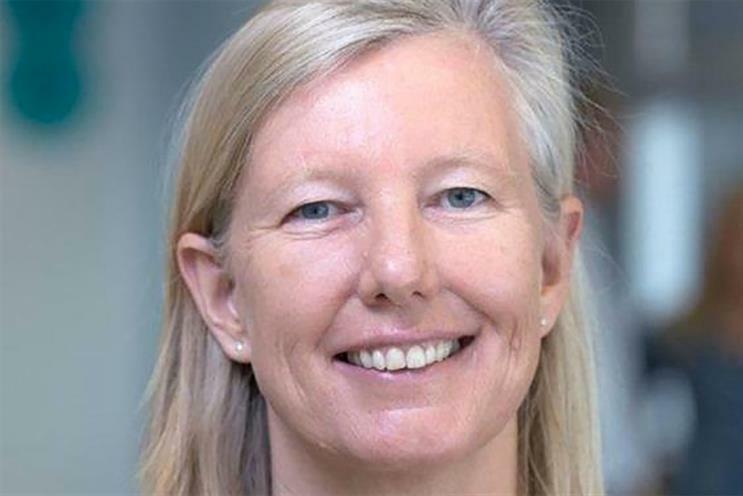 EE's chief marketing officer, Pippa Dunn, is to leave the telecoms brand as it comes under new ownership. The announcement of her departure comes as BT completes its acquisition of EE, making the combined business the biggest telecoms company in the UK. Dunn's exit comes amid a wider reshuffle of senior management. Chief executive Olaf Swantee, who announced his own departure earlier this month, is replaced by chief commercial officer Marc Allera. EE's chief financial officer, Neal Milsom, is also set to leave, as will chief of customer service Francoise Clemes and chief performance officer Ralf Brandmeier. Dunn's second-in-command, Spencer McHugh, will stay in his post. Marc Allera will unveil his new team next week. Marketing understands that there are no plans to scrap the CMO role, and EE may announce Dunn's replacement next week. She will leave the company "shortly" after the BT deal completes, but has not yet revealed her next move. Dunn has been with EE since 2003, first working for Orange before becoming UK brand director. She is credited with playing a key role in establishing EE as a mobile brand, overseeing the consumer division, brand and P&L. She was behind EE's ongoing Kevin Bacon campaign, and established EE Film Club, which offers consumers films for £1. She has also overseen the overhaul to EE's fixed-line broadband business, plus the launch of EE TV in 2014. She said in a statement: "It’s the hardest decision I’ve ever had to make, to leave EE at what is set to be a super-exciting time for the business, as it enters a new chapter with BT. "But I believe that this is the right time for me to try something completely different. I hand over to Marc and his new team and wish them the very best of luck for the future." Dunn has featured in Marketing's Power 100 list of the most influential marketers.